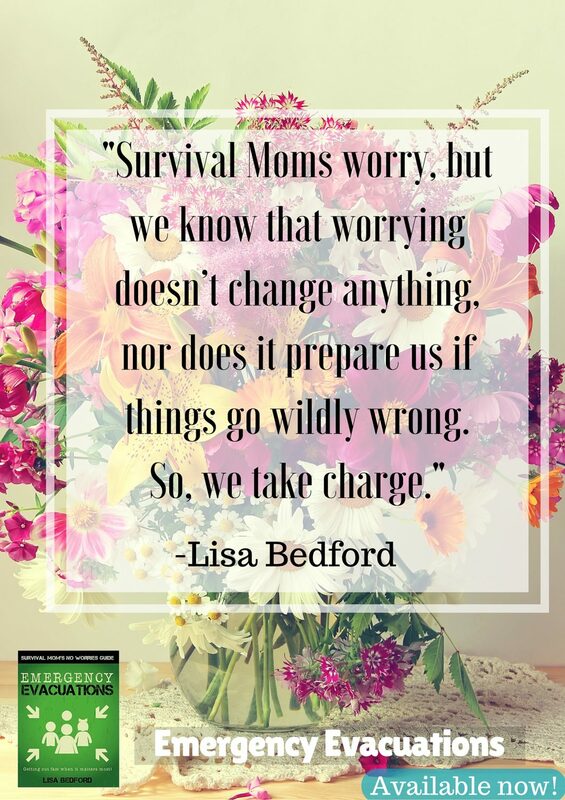 I hope this inspires you today! 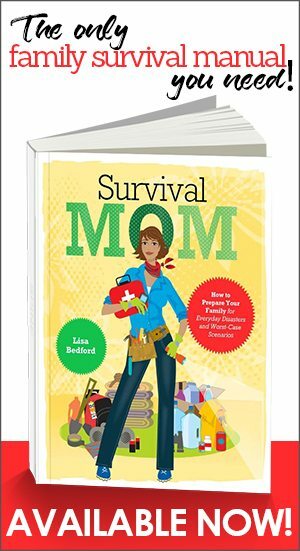 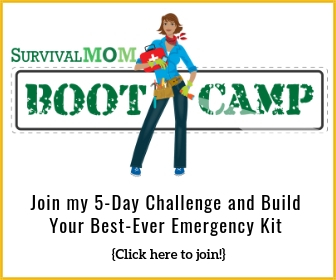 Happy, Healthy, & Prepared — A FREE Survival Mom book For You! 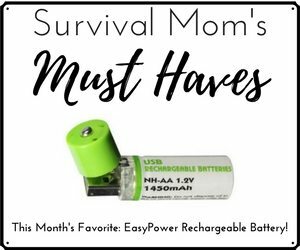 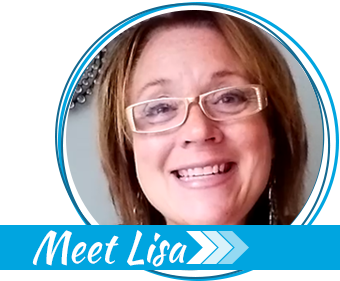 July Survival Mom of the Month: Lisa R.